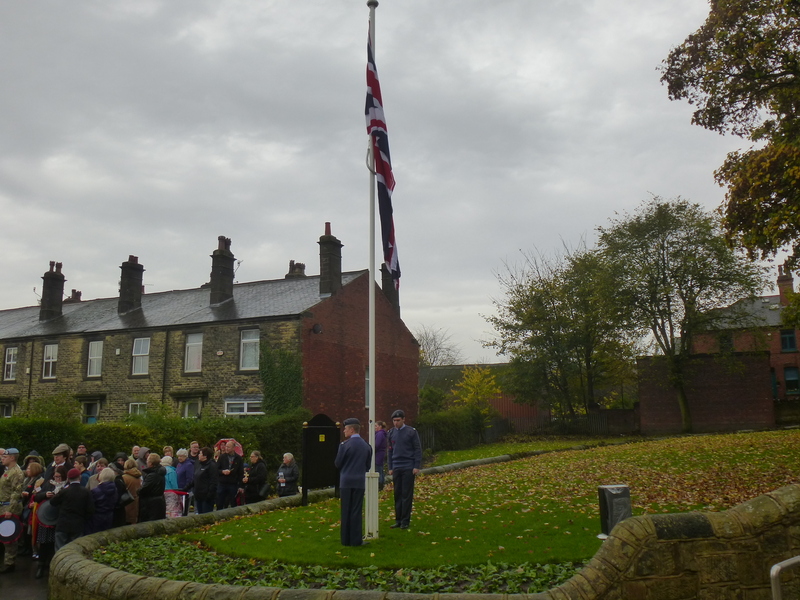 The Bramley War Memorial was Unveiled on Monday, 4th August 2014 by the Deputy Lord Lieutenant of West Yorkshire, Colonel Brian Denney TD, DL. 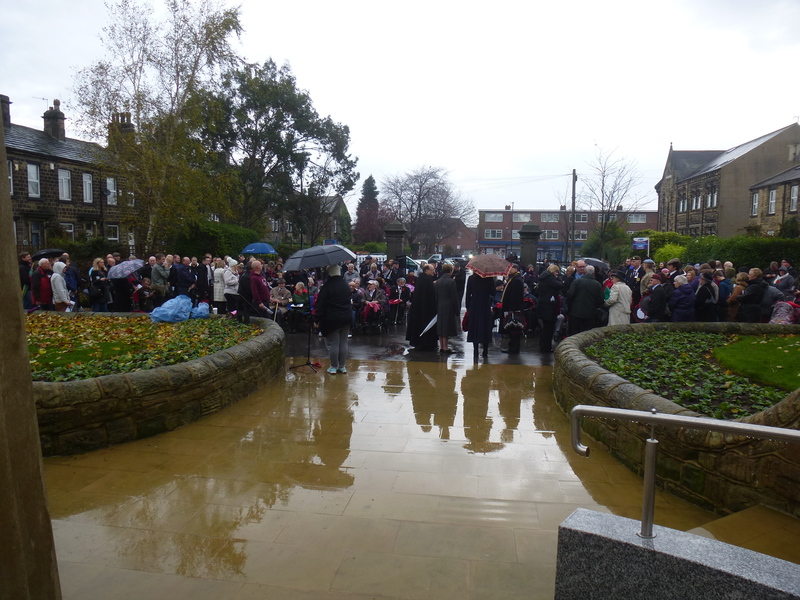 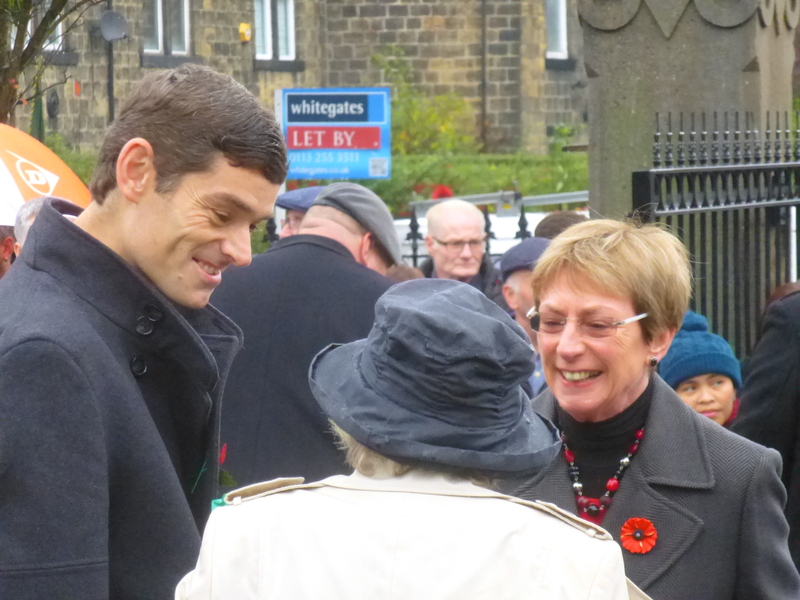 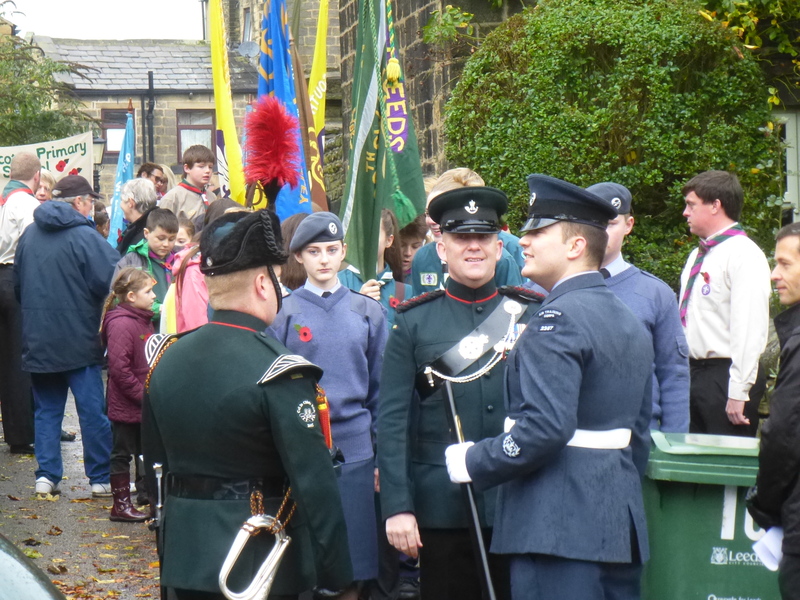 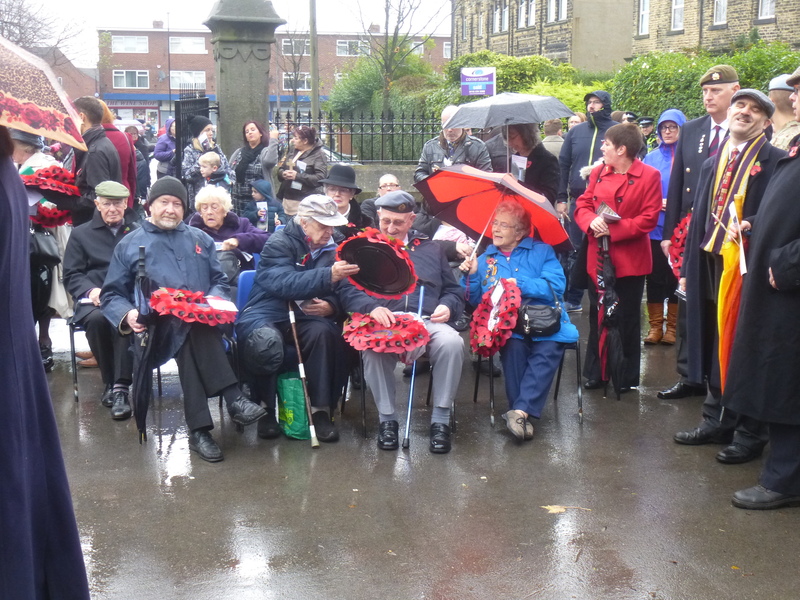 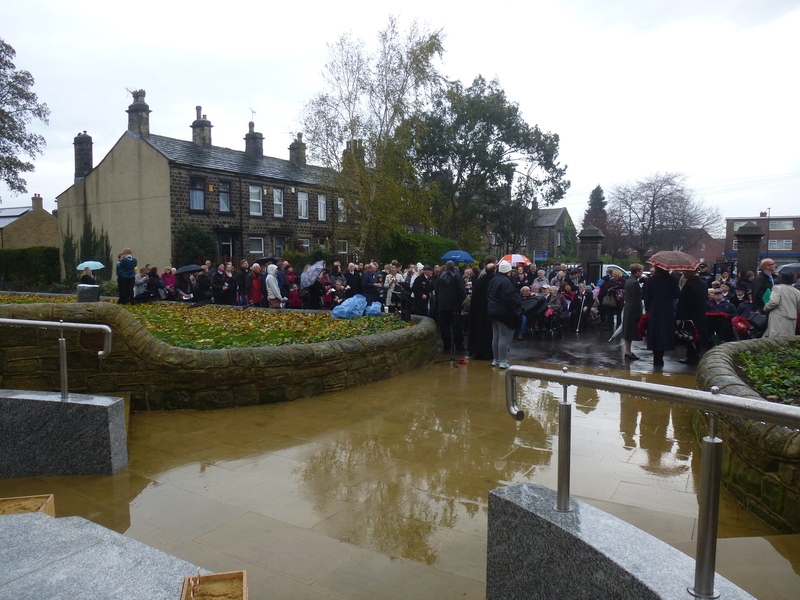 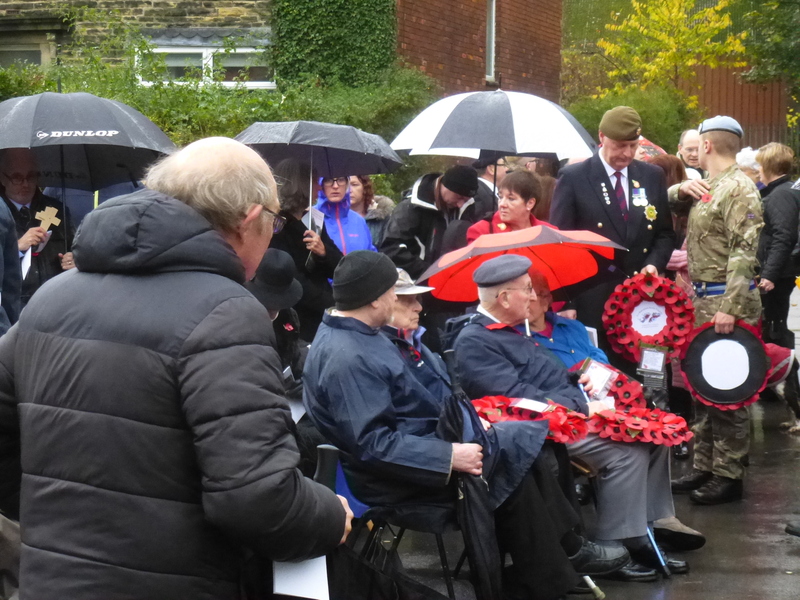 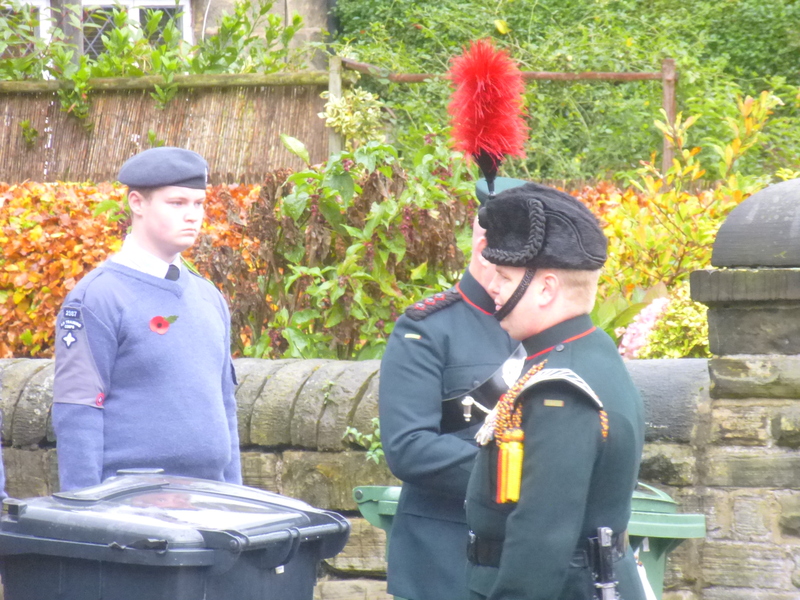 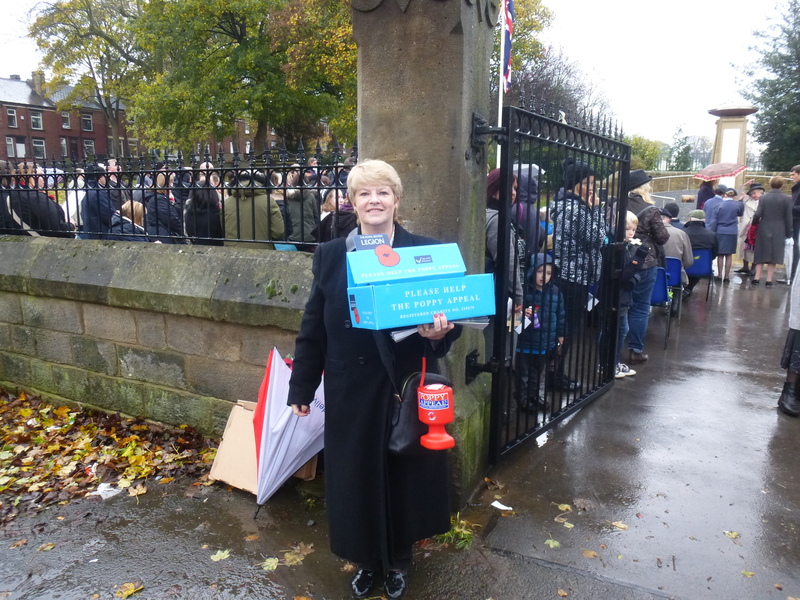 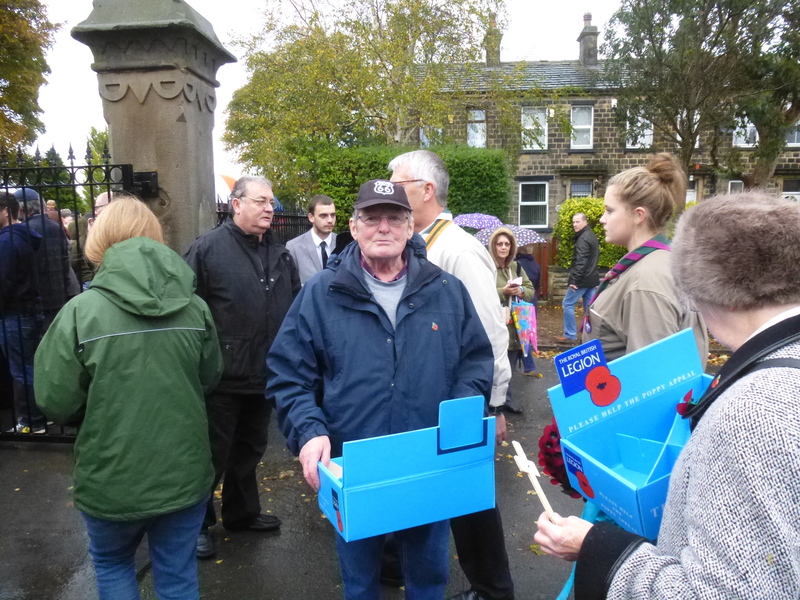 Since then it has become a focal point for the community and a point of Remembrance for the fallen of Bramley, Rodley and Stanningley. 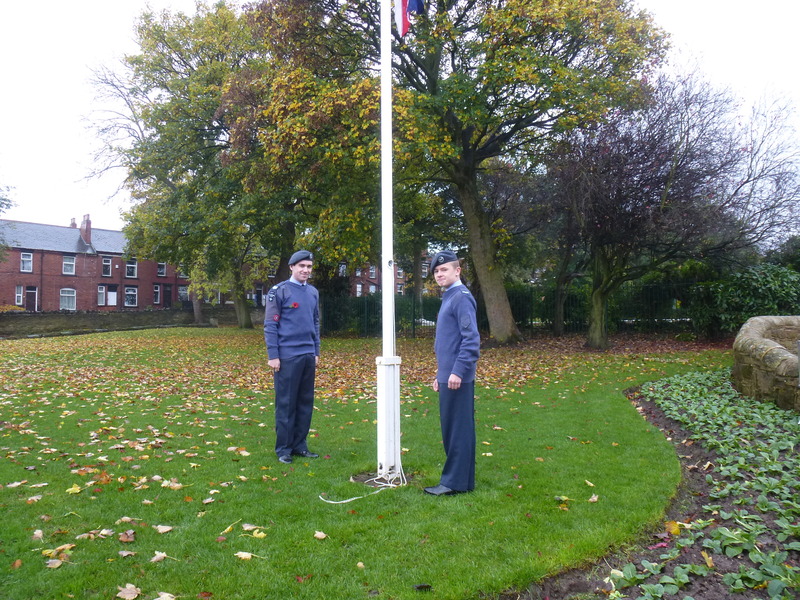 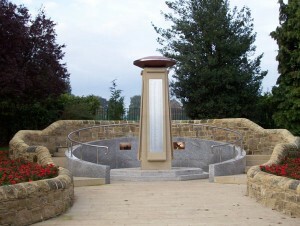 Situated at the entrance to Bramley Park it proudly bears witness to the brave people of our area who fell from 1900 to 2011. 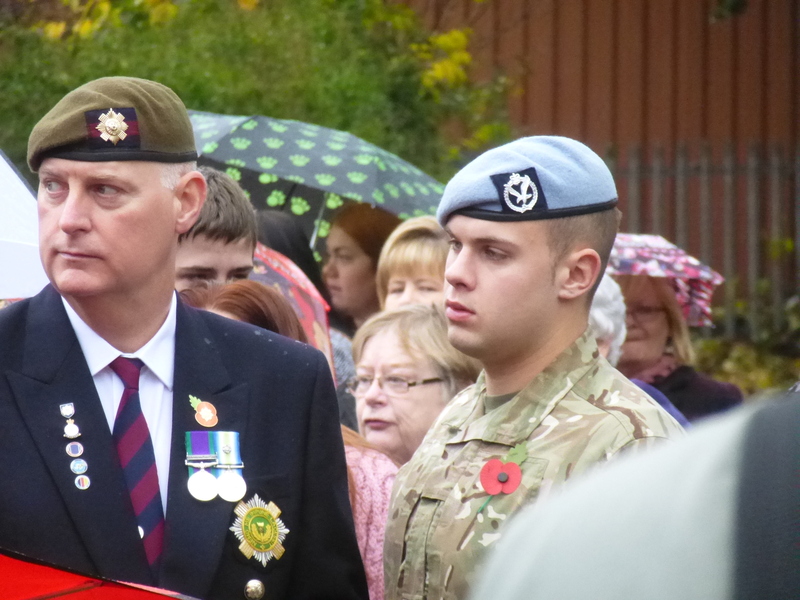 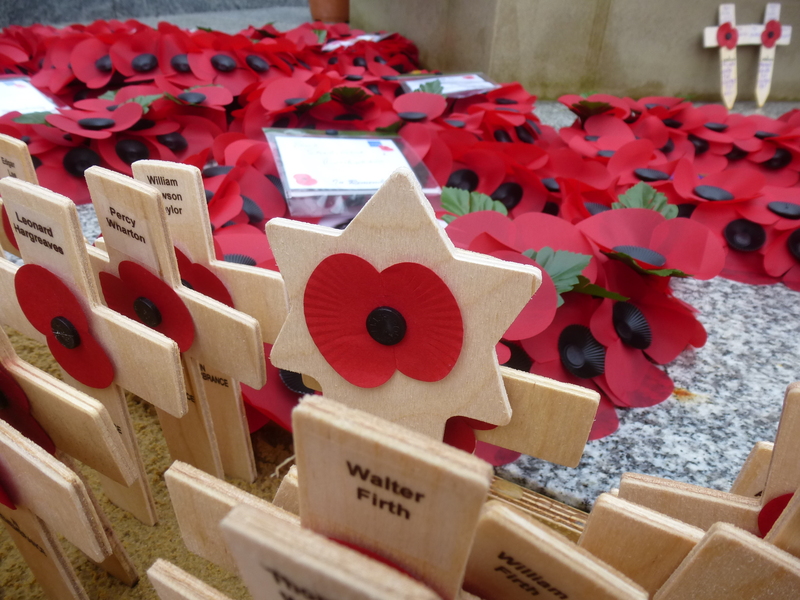 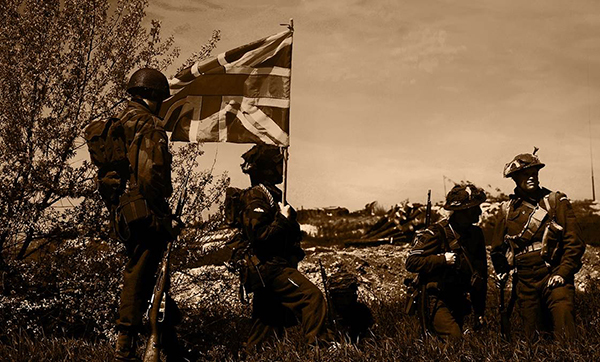 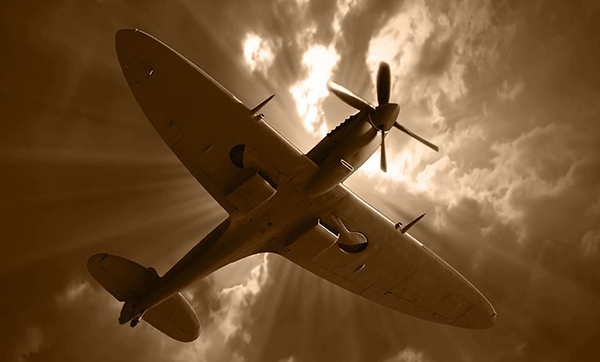 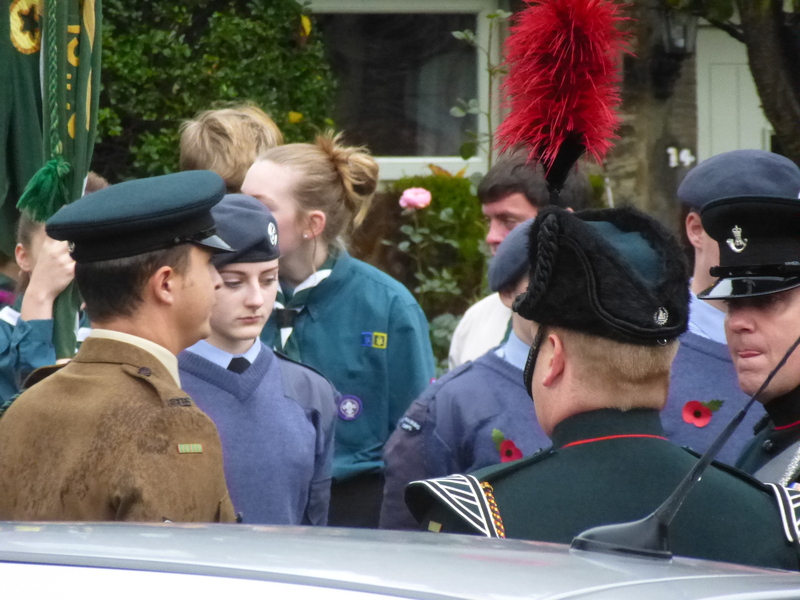 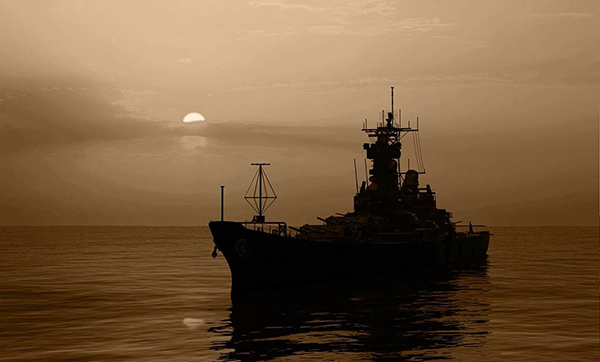 We have commemorated Remembrance Sundays, Armistice Days, VE Day, VJ Day and both family commemorations and anniversaries of specific actions. 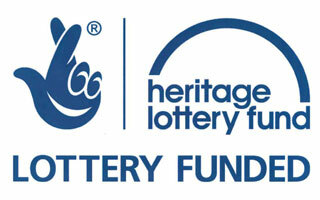 The purpose of this website – supported by Heritage Lottery Fund – is to make our history available to all. The Memorial is inscribed with 746 names, with records permitting, forename, initials and last name, age, honours awarded and date of death. 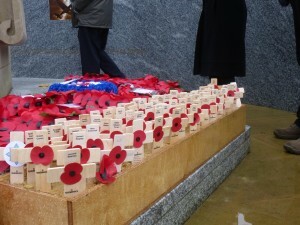 535 of these names are from World War One, 208 from World War Two (including the only woman – Phyllis Austin – on the Memorial) and 3 from Later Wars and Other Conflicts. 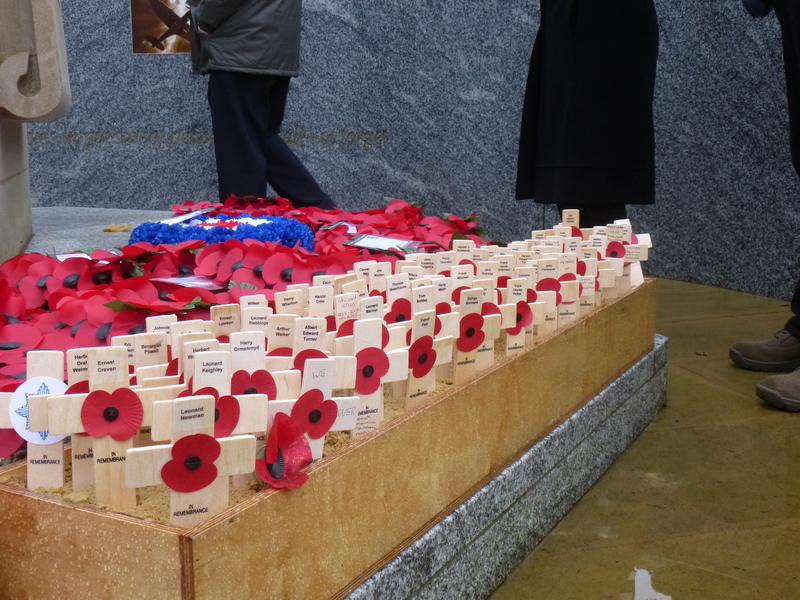 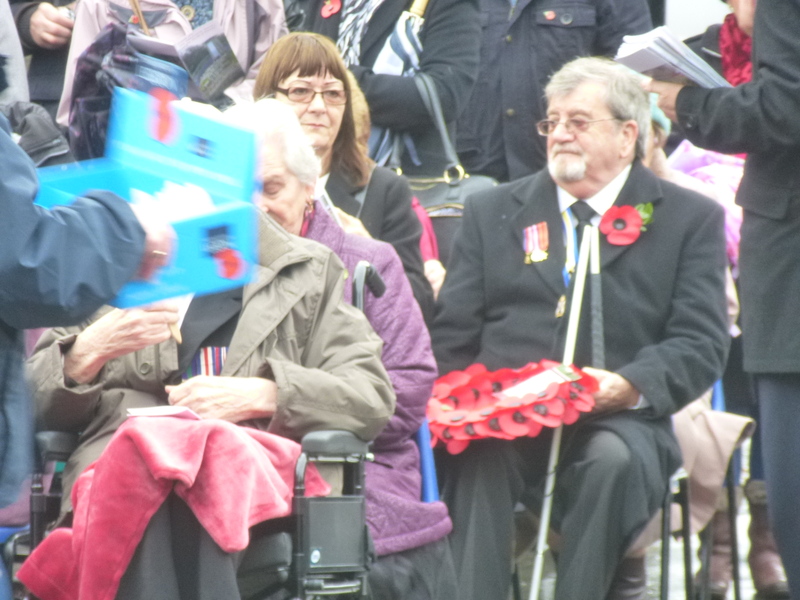 The full database as well as lists of names for each panel are contained on this website to ensure we do not forget their sacrifice.